South Africa’s Mr Price reported lower third-quarter sales on Tuesday, as weak economic growth and tough competition forced the no-frills retailer to sell its clothing at lower prices. * Total retail sales of 6.1 billion rand for the three months to end-December, 0.5 percent lower than the corresponding period in 2015. 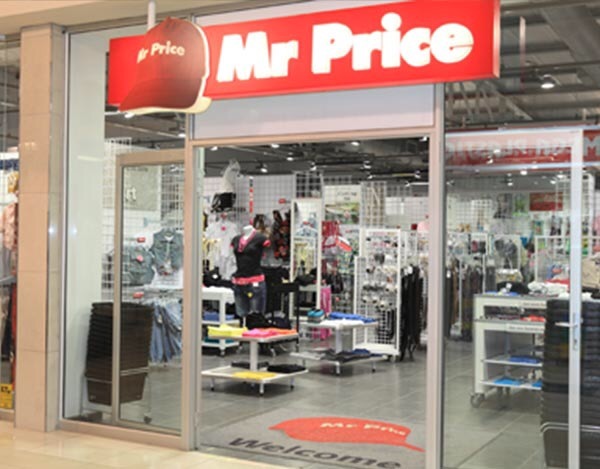 * The difficult trading environment has extended into the second half of the year, Mr Price said in a statement. * Sales by the firm’s apparel division down 1.9 percent and 4.1 lower when measured against comparable stores. * Higher promotional markdowns were required, particularly in the apparel division, Mr Price said. * “Poor economic growth, low levels of consumer confidence and higher selling prices driven by a weak and volatile exchange rate has resulted in a very competitive retail environment, with persisting high levels of price discounting and promotional activity,” the firm said. * Other South African clothing retailers Woolworths Holdings and Truworths International last week flagged a drop in half-year profit.